SKU: HPI8046. 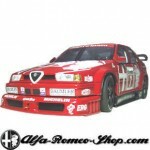 Categories: Alfa 155, DTM. Tags: Alfa 155, DTM. 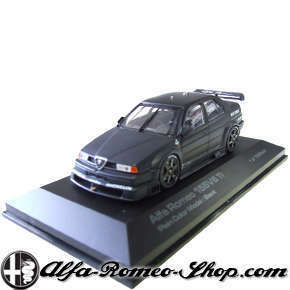 Die cast model of the Alfa Romeo 155 V6 ti in scale 1:43 by HPI-Racing.